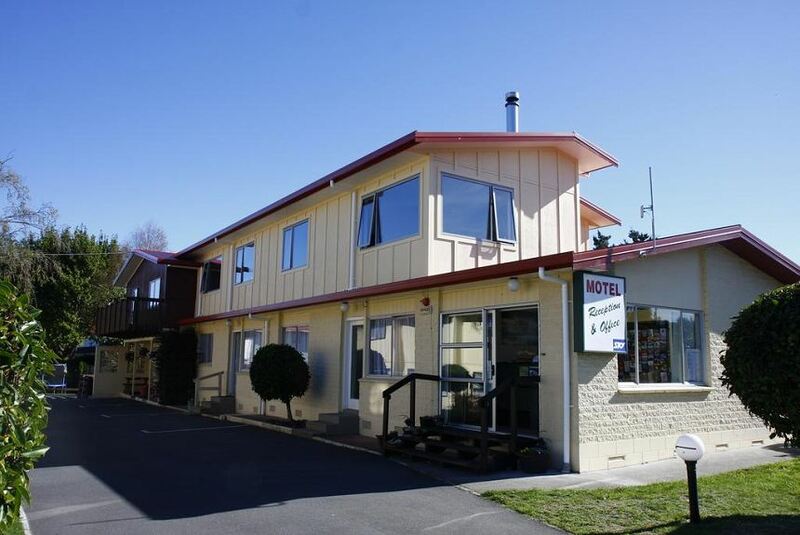 Taupo Mountain View Motel is in a quiet location off the busy roads. Central Lake Taupo is only a few minutes walk away and the lakefront is just down the road. Due to our close proximity to Lake Taupo most of our units offer stunning views of Mt Ruapehu, Ngaruhoe, Tongariro and our magnificent Lake Taupo.